Healthcare disruption by tech giants and insurance companies? On 02/10/2018 the Washington Post featured an interesting article “The tech industry thinks it is about to disrupt healthcare, don’t count on it“, by Carolyn Johnson. The article provides a unique insight in a failed high-tech healthcare solution intended to disrupt healthcare. 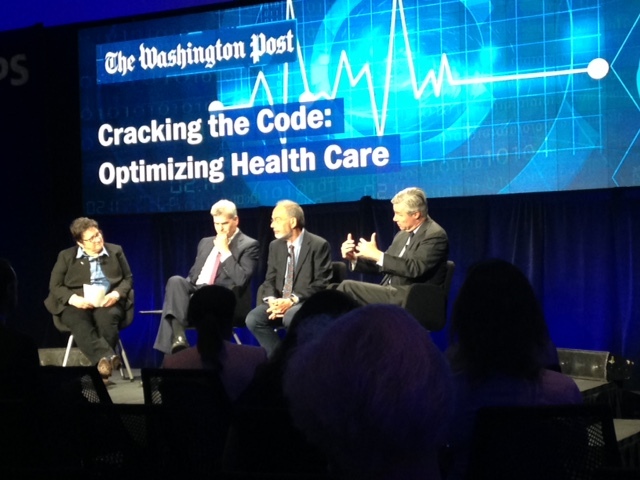 Tuesday June 14 the Washington Post organized a health seminar on cracking the code: optimizing health care. Excellent panels discussed how to move healthcare forward and the pivotal role of information technology in 21-st century healthcare. 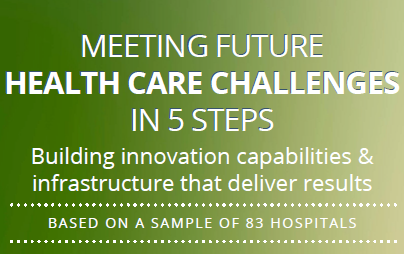 The Institute for Healthcare Improvement (IHI) and Organizing for Innovation developed a Health Care Innovation Management Scan to help healthcare organizations assess their current innovative capabilities and infrastructure and identify priority areas for future development of their innovation management systems. 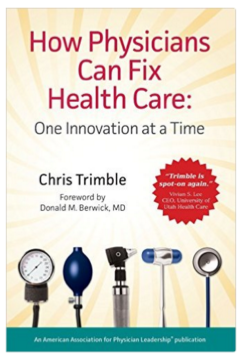 How Physicians Can Fix Health Care, One Innovation at a Time, is a recently published book by Chris Trimble. 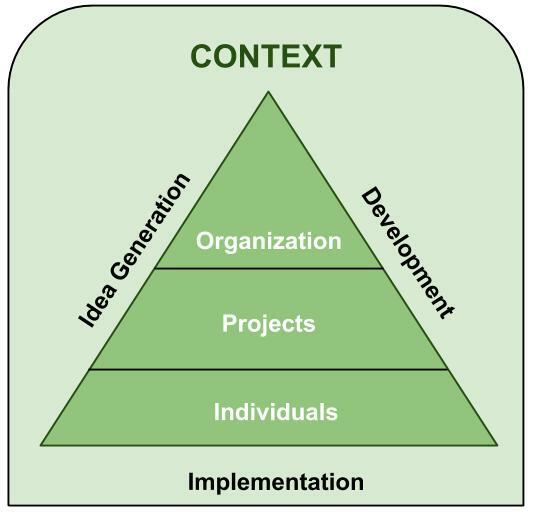 The book explains the role of physicians in the innovation process, they have to take the lead. Yet, Chris Trimble also acknowledges that most physicians have busy jobs. How to combine the two? 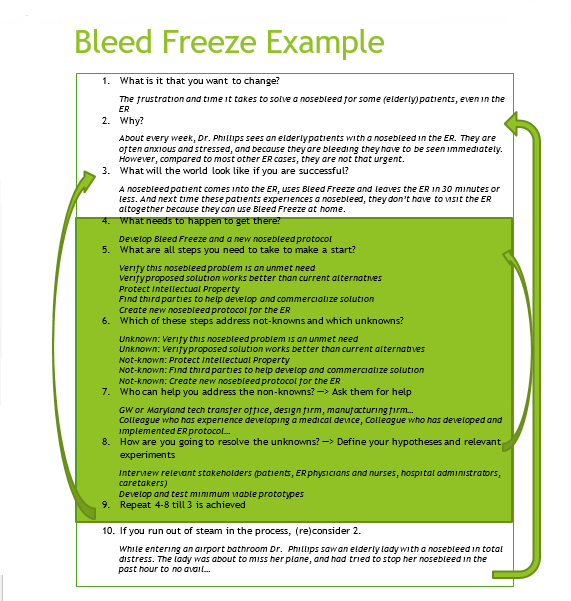 Chris Trimble provides nice examples how to do exactly that, by building a shared and a dedicated team. He also shows the importance of experimenting, till the best solution has been found. The path to becoming a physician is long, exhausting and expensive. Besides having a lot of stamina, those of you who make it do so because you are on a quest to improve people’s health and improve health care. You have seen a patient, friend or family member suffer through their medical treatment and thought that there ought to be a better way.